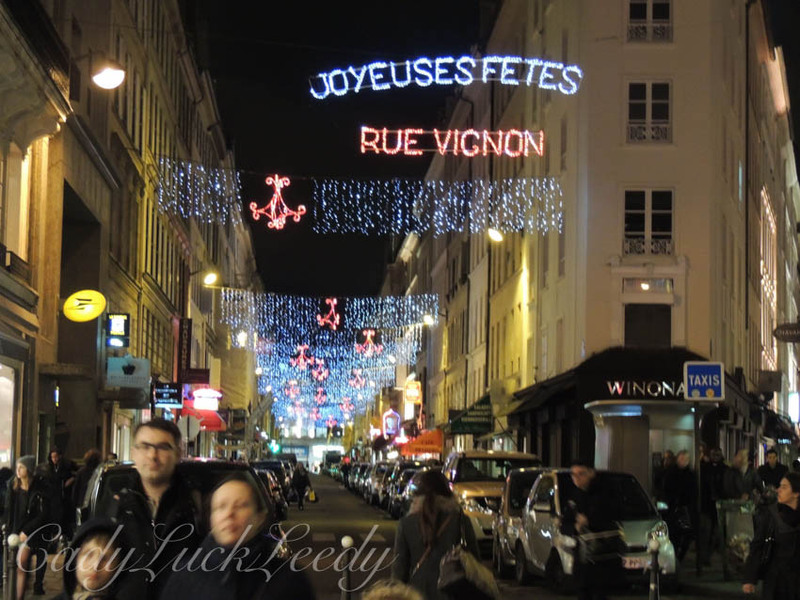 Twinkle Joy on the Rue Vignon, Paris, France. Joyeux Noel! Beautiful! I just visited Hamburg and really enjoyed all the festive lights! Isn’t Christmas in Europe one of the greatest things? Absolutely! It’s just so festive and I loved how cold Hamburg was! Snow and Cold at Christmas, really the only time I enjoy it! it just makes everything FESTIVE!